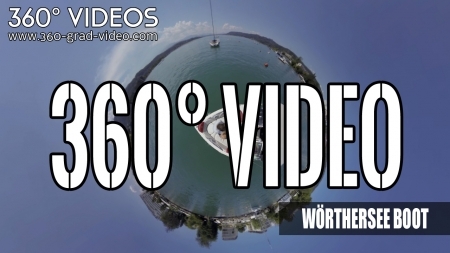 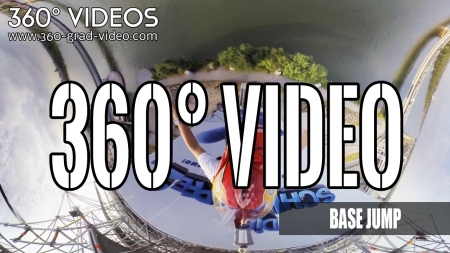 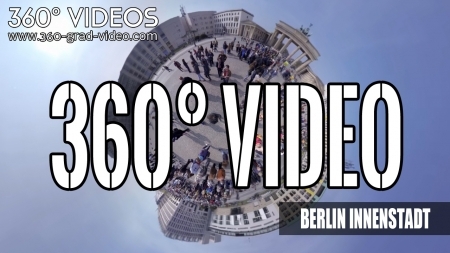 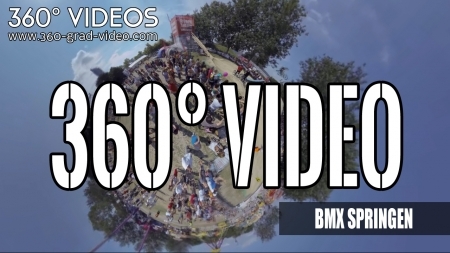 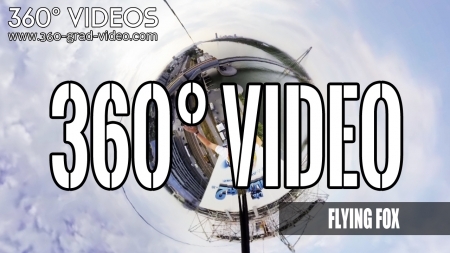 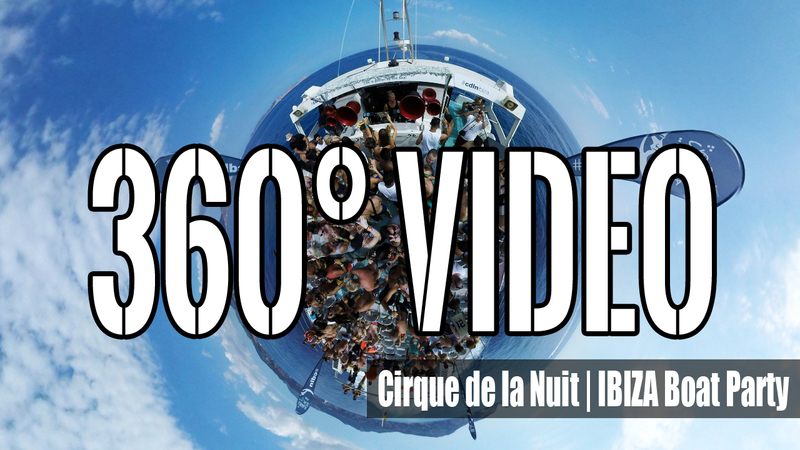 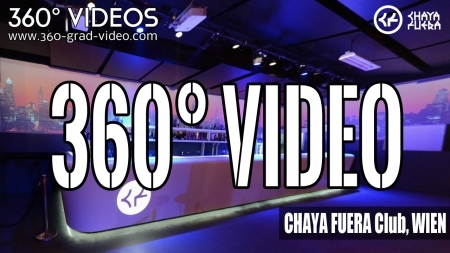 360 degree video - Have a look in all direction – simple – just by clicking the mouse or by using the arrow keys. 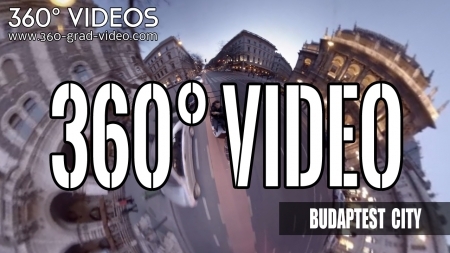 Have a look in all direction – simple – just by clicking the mouse or by using the arrow keys. 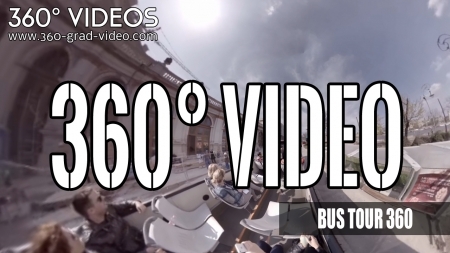 In 360° Videos, users can navigate freely and can participate virtually in the action.